Come attend the Pokemon Unbroken Bonds Prerelease and get a sneak peek at the newest Pokemon cards! 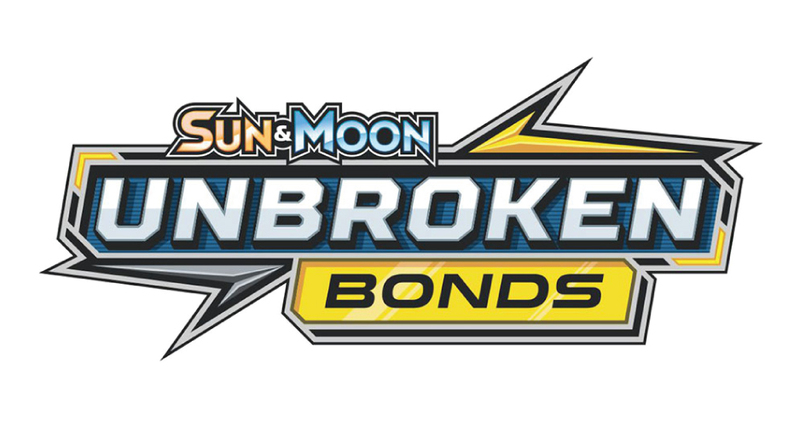 Each player will build their deck using the Sun & Moon Unbroken Bonds Prerelease Kit, which include 4x booster packs and 1 Evolution Pack. Each evolution pack contains 22 key cards from current and prior sets, plus 1 of 4 limited Prerelease promo cards!! If you have any additional questions, check out our Facebook Gaming Page.